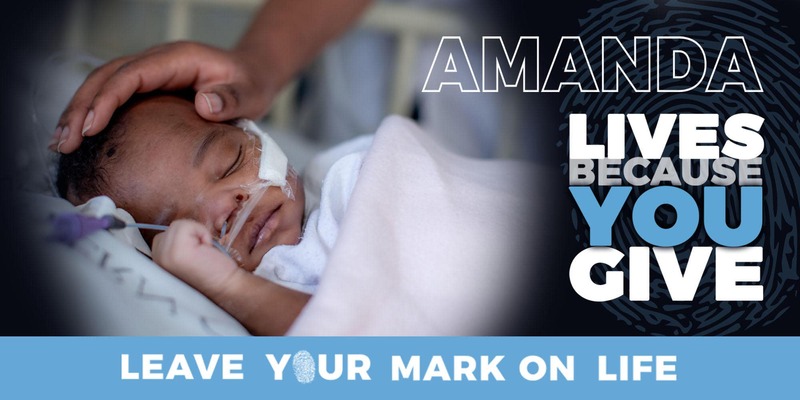 A hospital dedicated entirely to children – especially children predominantly from impoverished communities throughout South Africa and Africa – is critically important. So important, that it needs a champion to make sure that it’s able to keep doing the phenomenal work it does. 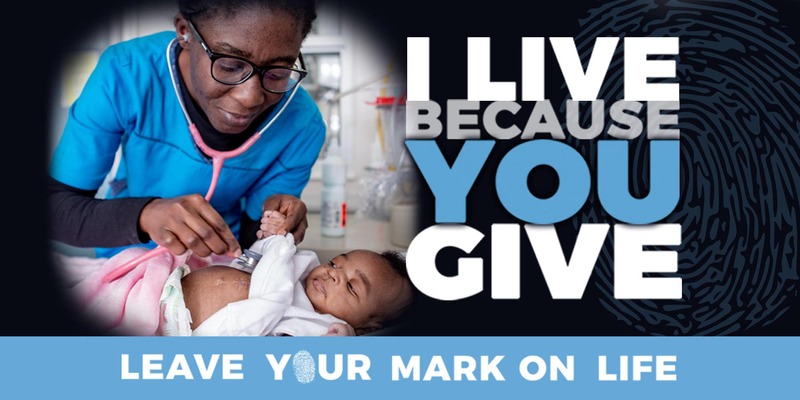 The Children’s Hospital Trust is an independent non-profit organization established in 1994 to raise funds to support specific projects and programmes to help advance child healthcare through the Red Cross War Memorial Children’s Hospital – the first stand-alone tertiary hospital, exclusively for children, in sub-Saharan Africa. 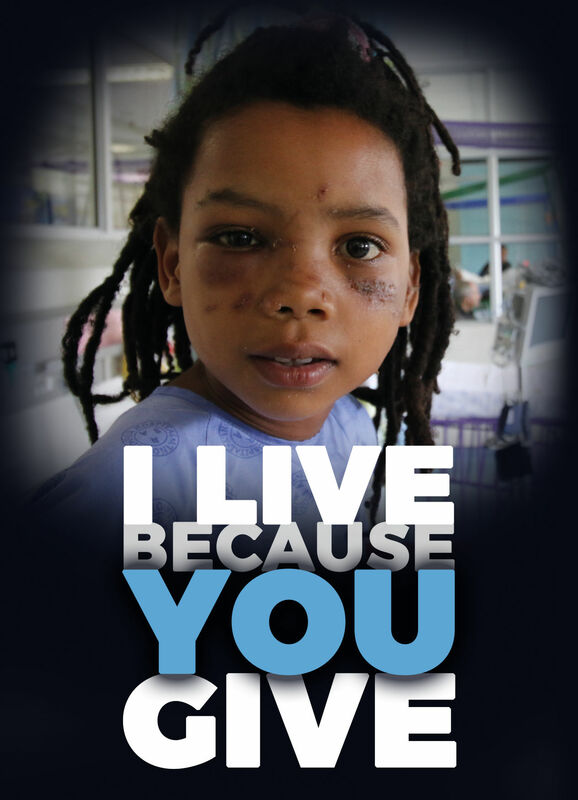 The Trust raises funds for the upgrade and expansion of the Hospital’s buildings, the purchase of state-of-the-art medical equipment, new medical treatment programmes and funds the training of medical professionals across Africa – ensuring that the Hospital not only retains its world-class stature, but is able to continue providing life-changing and life-saving care for children. The Trust relies on donations in order to fund these needs. When you donate to the Trust, every cent goes towards funding projects and programmes that change children’s lives (and the lives of the people who love them.) The operational costs of the Trust are funded from an endowment, so your generous contributions are never used to cover administration costs. The challenge each year is that the number of children needing treatment, the number of parents needing comfort, hope and understanding, grows exponentially and the Red Cross War Memorial Children’s Hospital faces a continual battle to keep up with the increasing need. Over 250 000 visits to the Hospital were seen last year. It is a demanding, relentless and escalating battle, a battle the desperately stretched Hospital staff fight every day. With all the will in the world the government simply cannot fund the growing needs. 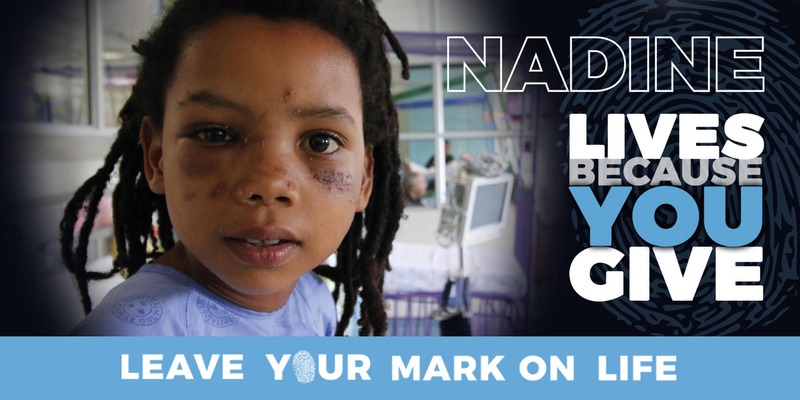 The Children’s Hospital Trust was established in 1994 and now needs to raise R150 million in the next two years for identified projects. 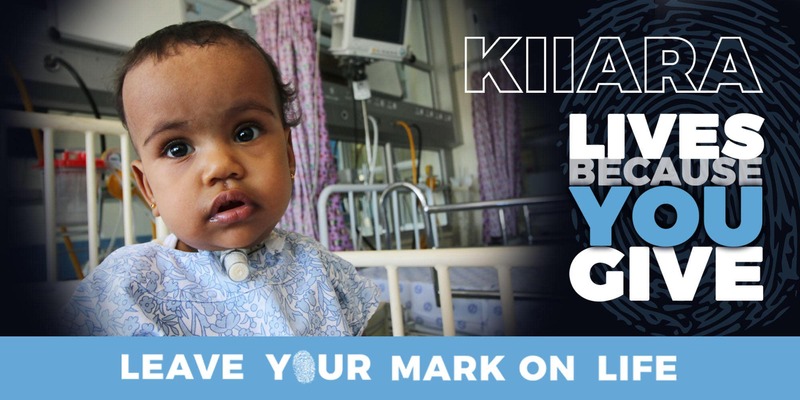 The children, their families and the Hospital staff need YOU now more than ever. The Hospital takes care of around 250 000 patients each year, most of whom come from exceptionally poor and marginalised communities. A third of our patients are younger than a year old. 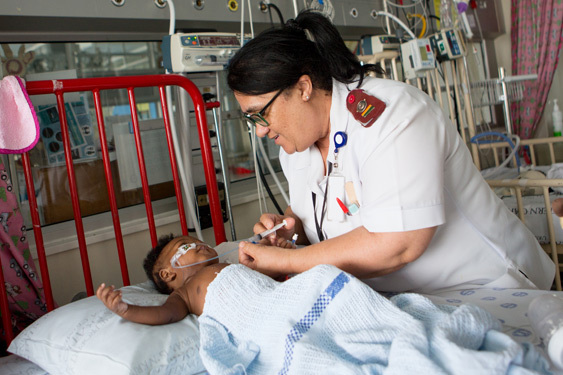 The Red Cross Children’s Hospital does high-level medical training both locally and internationally. Their ground-breaking research into childhood illnesses has global influence.